Restores and deep moisturises coloured, extra dry or damaged hair / UV protection treatment. Created with over 95% naturally derived ingredients, including Papaya Extract (known for its thickening properties), Native Australian Plant and Flower Extracts (to revive and rescue dry, damaged and colour treated hair, bringing out lustre and softness), while antioxidants strengthen and protect. 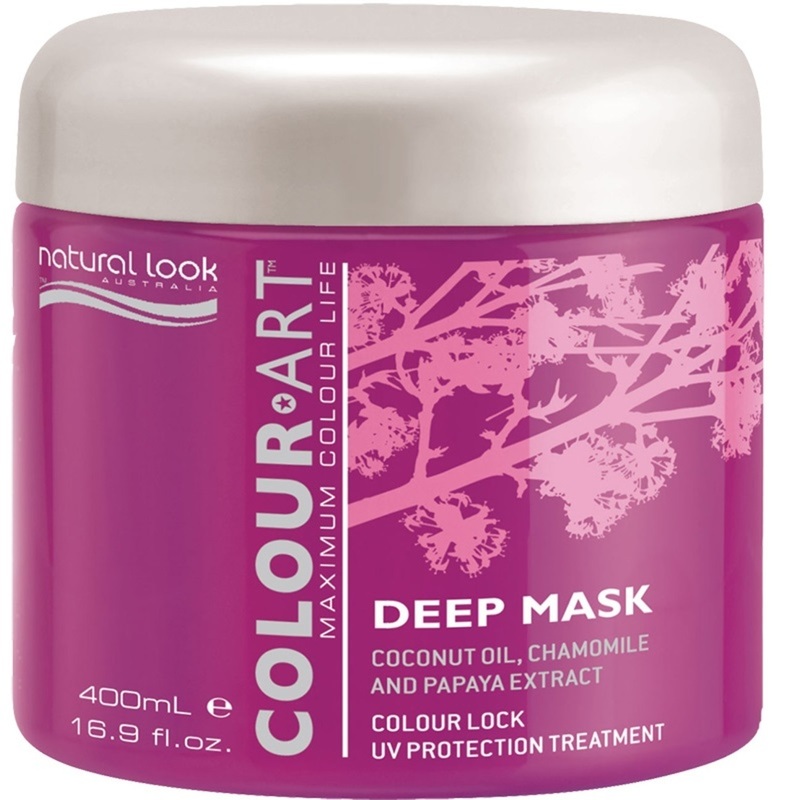 Deep moisturises, reduce colour fade, maintain colour vibrancy and extend the life of colour. Can be used daily as a conditioner for extra dry or damaged hair.